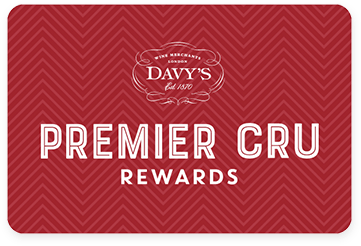 Premier Cru Rewards - Purchase this today and earn 89.85 points to redeem for free wine and gifts. Maranges, one of Burgundy’s lesser known appellations, also makes it one of the best value. The 1er Cru La Fussière vineyard is one of the best in the area. Aromas of crisp apple, stone fruits and butter. The palate is creamy and greatly balanced with a refreshingly high acidity. A wonderful White Burgundy example from the brilliant Bachelet-Monnot brothers.